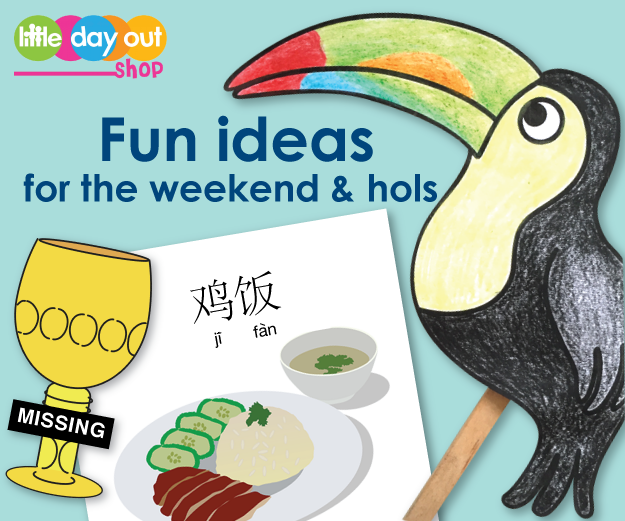 Little Day Out Shop is a marketplace filled with original ideas to inspire great little days out for families with kids and a shopfront for businesses seeking to reach activity-hungry parents. We are an extension of the Little Day Out online magazine, which provides on-the-ground coverage of family-friendly places, events, and activities taking place around Singapore, to give parents and educators a real view of the big adventures they can have with little ones from 0 to 12 years of age. Started in 2012, the magazine has grown in scope over the years, extending its reach to a community of close to 20,000 families that subscribe to its free eNewsletter and over 250,000 unique visitors monthly. 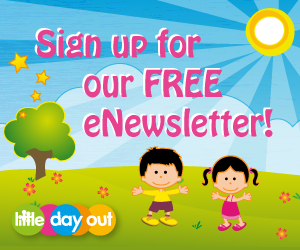 As a digital publisher, Little Day Out is the author of original activity sheets tailored for places of interest and events to enhance children’s outing experiences. That got us thinking: what if we created a marketplace where the creative members of the community can publish their original ideas – be they activity sheets, recipes, or even games – so everyone can benefit from shared resources? And so, the Little Day Out Shop was born in May 2016. Join us on this journey. Find out how you can publish with us and list with us.